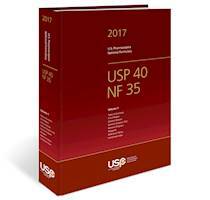 This 2015 edition provides the statutory requirements for foreign pharmaceutical companies producing medicines for the Chinese market. It came into effect on 1st December 2015. 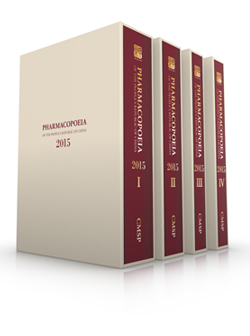 The Pharmacopoeia of the People's Republic of China 2015 Edition is the 10th edition of the Chinese Pharmacopoeia. It covers both traditional Chinese medicines and western medicines. It gives descriptions and information on the standards of purity, testing, dosage, precautions, storage, and the strength of each drug. The Chinese Pharmacopoeia 2015 edition comprises Volumes I, II, III and IV and contains a total of 5,608 types of medicinal product, including 1,082 new revisions. Volume IV is new to this edition. Various appendices of the previous edition of the pharmacopoeia have been consolidated into the Volume IV of this edition of the pharmacopoeia. This title supersedes the 2010 edition of the Chinese Pharmacopoeia - ISBN: 9780119207798. Please note this publication is a translation. There are a limited number of copies available.